Receive 15% off any regular workshop! Select your workshop at www.workshop.org/classes-and-workshops & Use the coupon code “DAYTHREE” in the comments section during check out or for phone orders to receive this special offer. 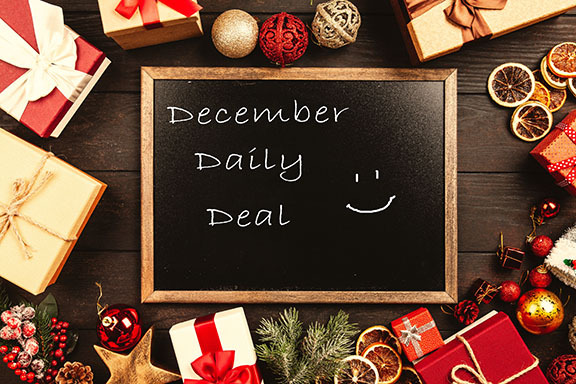 This deal is valid 12/17/2018 until midnight eastern standard time ONLY, there are no exceptions to this policy. Memberships are nonrefundable. This deal pertains to our regular workshop schedule; it is NOT valid for FOTOfusion purchases or travel workshops unless otherwise stated. Non-transferable. Cannot be used with any other voucher, deal, coupon, or discount. Limit one per customer. This discount does not include any additional fees (lab, modeling, etc) for which the student is responsible. Call 561-253-2600 for questions, comments, and concerns.